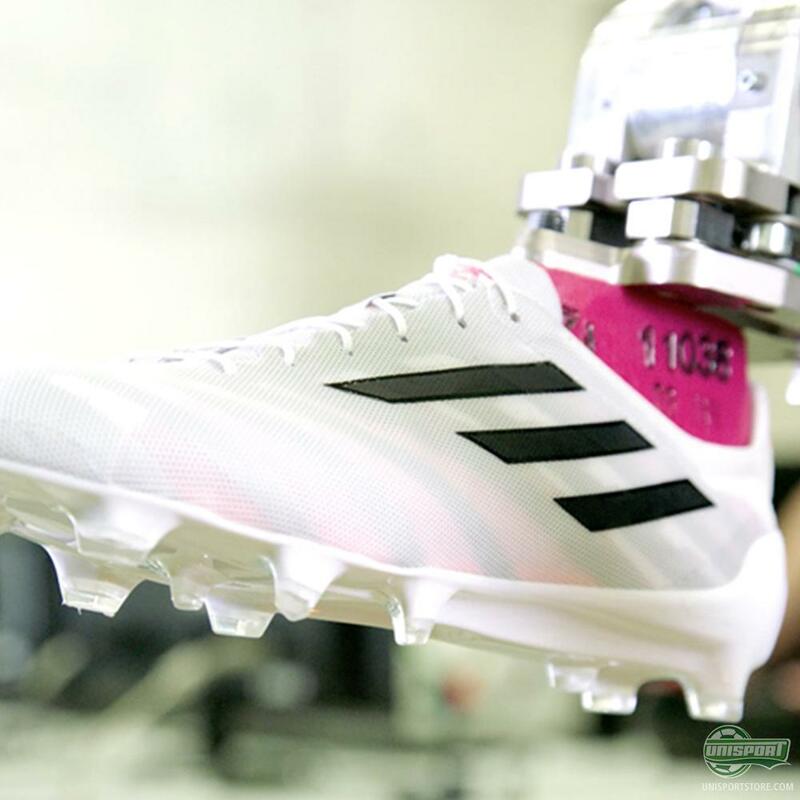 Yesterday adidas presented the Worlds lightest football boot, adizero 99g. Impressive? Ohh you betcha! But can you play football in a boot this light at all? We got to speak to adidas’ Product Manager Hazim Kulak, who has been part of the adidas 99g’s development from the very beginning. Find out what he had to say here. It’s a really impressive result you have delivered with this football boot, but what can you say about how it all started? Players are always looking for competitive advantages and we know that lightweight products are at the heart of this both physically and psychologically. So we made a promise to our consumers back in 2013 that we would break the boundaries with this super lightweight boot. You must’ve compromised with a lot of things to make this lightweight boot. What were some of the biggest challenges? I must say this has been a great team effort - a lot of creative people have been included in the process and one of the important things for us was that all criteria were included. So from speed, to durability and protection - all things had to be there. So of course there have been some challenges in the development of the boot, but I think that we found a great combination of all elements. I can see that the outsole is hollow. How will it actually feel to run in these boots? Well, I wouldn’t say that it’s hollow. It’s more that the construction of the outsole makes it look hollow. But we have tried to created it as thin as possible and also through a special construction of the insole, made a solution that will make the boot nice to wear. And why the miCoach? The miCoach has always formed part of the adizero and so we wanted to merge the two with this new boot. We want to give these type of players the ability to keep track and to measure their achievements. That’s we added the miCoach to this boot - to make the connection to speed even more visible. What is your plan for this boot? How should people interpret this? Well it definitely is a way to show what we are capable of. We are always on the look for new innovations and we won’t stop pursuing this. This is a boot for all the players out there who share the same mindset. Those players that want to be and feel different and want to be the best. This is also why we have chosen to keep this as a limited edition. 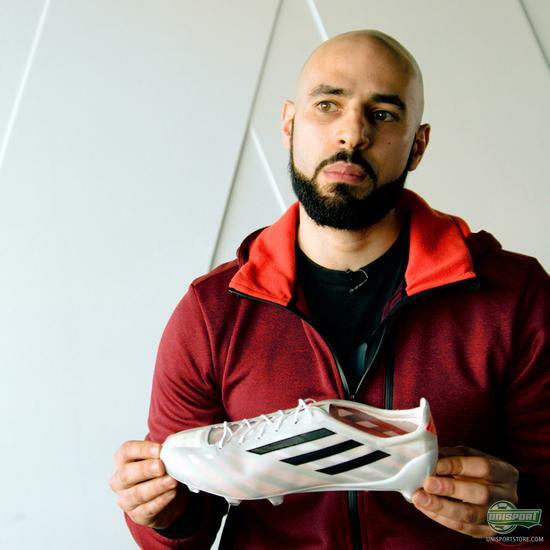 Tonight the Champions League kicks off and adidas have therefore put together a new gamedayplus episode, where Hazim Kulak enlightens us on the adidas 99g. 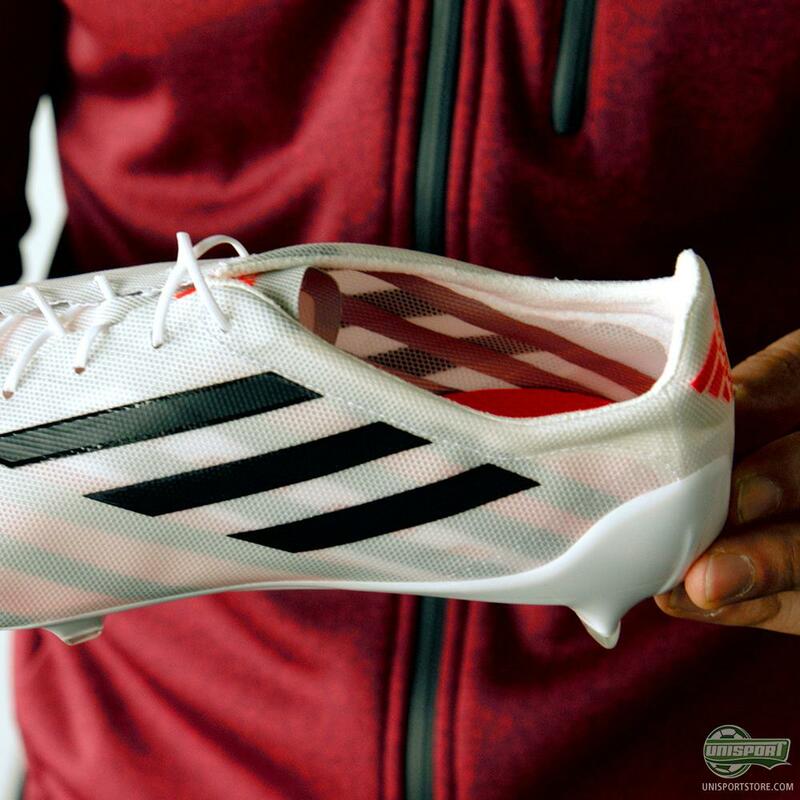 What do you think about the adizero 99g? Is it wack, or just your thing?